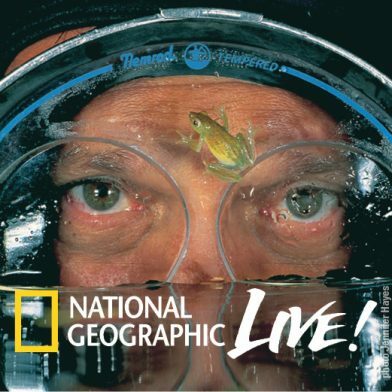 David Doubilet and Jennifer Hayes will lead you on a visual journey of their most recent National Geographic assignments, from the tropics to the polar ice. Discover an unspoiled wilderness of water crowded with layers of life: from fingernail-sized pygmy seahorses to 60-foot-tall towers of barracudas. Journey south to the ice-filled waters of Antarctica, where the team moves through and under the ice to capture images of the hidden world of the leopard seal, penguins, shipwrecks and their newest work on the sculptural beauty of icebergs. The Roycroft Campus will be offering the Roycroft History Course this Spring. We will explore a variety of historical and contemporary artists who have had a lasting impact on the Roycroft and the Arts World. On May 2nd: Alexis Jean Fournier: The Roycroft “Court” Painter, will be the topic. The presenter is Grace Meibohm. The Roycroft Campus will be offering the Roycroft History Course this Spring. On May 9th ith topis will be: Western New York: Epicenter of the American Arts & Crafts Movement – presented by Alan Nowicki. The Roycroft Campus will be offering the Roycroft History Course this Spring. On May 16, the topic will be: The Roycroft and Self-Sufficiency – presented by Mary Jo Graham. 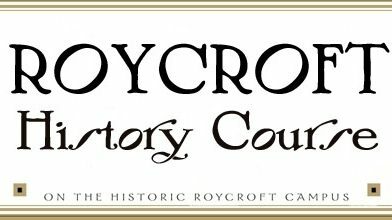 The Roycroft Campus will be offering the Roycroft History Course this Spring. On May 23, the topic will be: Stickley: An Insider’s Look – presented by Mike Danial. This event, seeks to rally thousands together in unified prayer, worship, and a call for catalytic change. Impacting Love Global Ministries partners with ministries across this and surrounding areas to join together to pray with a singleness of heart. Believers from across the country will join together unified, praying for healing and deliverance, hopelessness and broken, addiction and substance abuse, ministry leaders, government officials, children, families, salvation, and more. 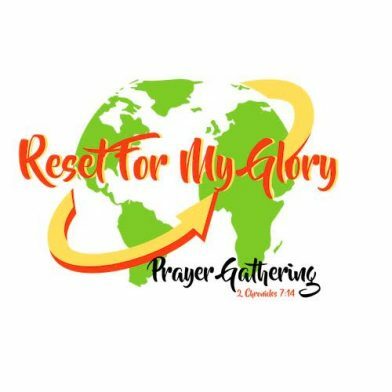 To participate in the prayer gathering, register online. 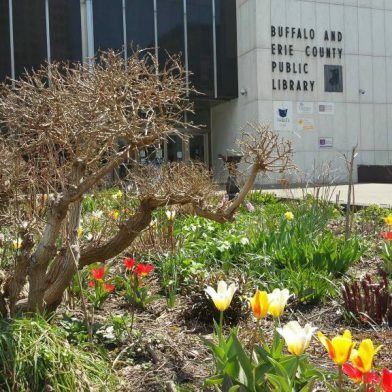 Stop by the main Buffalo & Erie County Public Library downtown for their free noontime Lecture Series. Topics change weekly and you can find a schedule on the website. Topics covered include: Arts & Creativity, Architecture & Design, History & Future, and Nature & Science.